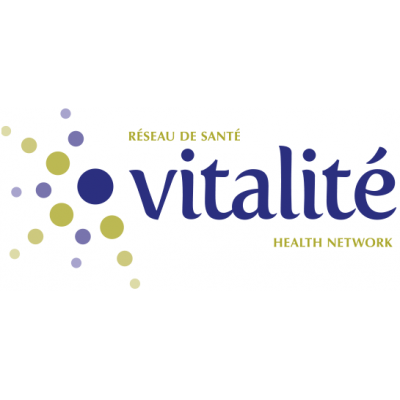 Reporting to the Regional Labor Relations Manager, the incumbent will be required to meet the diverse needs of the Restigouche Hospital Center management with respect to workforce planning. The incumbent will be responsible for reviewing the roles and responsibilities of clinical staff, expected competency profiles for each job title, job structure and method of allocating staff to the units. In addition, the selected candidate will participate in the improvement of occupational health and safety, as well as attendance. Spoken and written competence in English and French is required.